Rebecca Skloot was absolutely tremendous. It is a joy to find that the spirit threaded throughout the story in this book is lived in the person who wrote it. The combination of the Lacks family and Ms. Skloot has been such a wonderful gift to our university. The most significant intellectual event at Mizzou in my 30 years here. 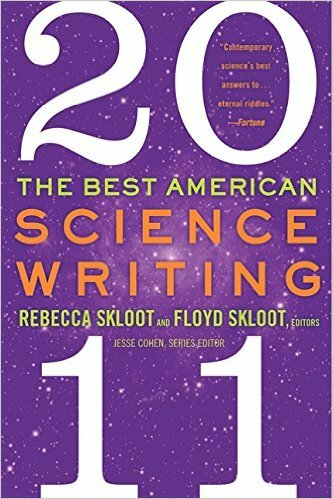 Science writing is often just about “the facts.” Skloot’s book, her first, is far deeper, braver, and more wonderful. The Immortal Life of Henrietta Lacks is a triumph of science writing…one of the best nonfiction books I have ever read. A deftly crafted investigation of a social wrong committed by the medical establishment, as well as the scientific and medical miracles to which it led. We were very pleased. Rebecca was a joy to be around and I feel lucky that I got to spend so much time with her. She was amazing in signing as many books as she did. [The Immortal Life of Henrietta Lacks] is an extraordinary gift of a book, beautiful and devastating—a work of outstanding literary reportage. Read it! It’s the best you will find in many many years. Skloot’s book is wonderful—deeply felt, gracefully written, sharply reported. 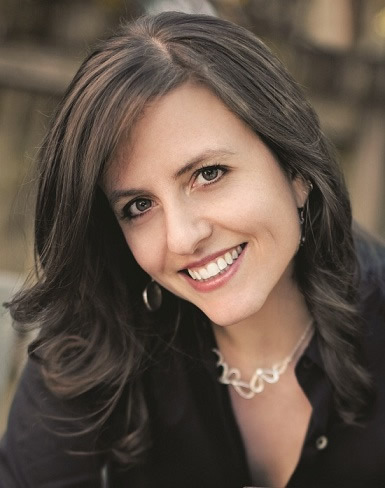 Bestselling author Rebecca Skloot spent more than ten years doggedly uncovering the truth about the life, death, and ultimate “immortality” of a poor Black tobacco farmer named Henrietta Lacks. Her phenomenal book The Immortal Life of Henrietta Lacks has sold nearly 3 million copies to date. In The Immortal Life, Skloot tells the story of a young Black woman who died of cervical cancer in 1951—and left behind an inexplicably immortal line of cells known as HeLa. Henrietta’s cells—harvested without her knowledge or consent—contributed to scientific advancements as varied as the polio vaccine, treatments for cancers and viruses, in-vitro fertilization, and the impact of space travel on human cells. 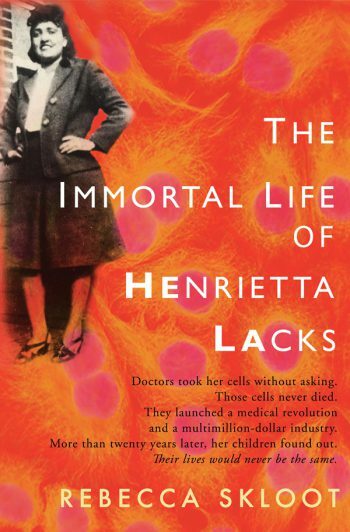 The Immortal Life is also the story of Henrietta’s descendants, the Lacks family, some of whom were used in research without their consent and none of whom have ever benefited from the commercialization of HeLa cells, even though those cells have helped biotech companies make millions of dollars. Part detective story, part scientific odyssey, and part family saga, The Immortal Life raises haunting yet urgent questions about race, class, autonomy, and bioethics in America. Recognizable for its engaging, straightforward language, Skloot’s writing—both in The Immortal Life and her many feature articles for major publications—has charmed readers around the world. A magnetic speaker, she has also been lauded for making complex issues accessible to diverse audiences; at Emory University, an official described the large audience as “completely rapt.” More than 250 communities, schools, and universities have chosen The Immortal Life for their common read programs. Skloot’s lectures have fascinated everyone from college undergraduates to medical and legal audiences seeking an expert perspective on modern bioethics. She has spoken widely at high schools, colleges, and professional organizations, including Johns Hopkins University, Morehouse School of Medicine, the National Council of Teachers of English, the National Institutes of Health, Harvard University, Yale University, Public Responsibility in Medicine and Research (PRIM&R), and more. She has appeared on numerous television and radio shows, including The Colbert Report, CBS Sunday Morning, and NPR programs including Fresh Air and Talk of the Nation. The Immortal Life was selected as a best book of 2010 by over 60 media outlets, including The New York Times, Entertainment Weekly, the American Library Association, People, The Washington Post Book World, O, The Oprah Magazine, and The Boston Globe. It spent more than four years on The New York Times bestseller list, was named one of Amazon’s 100 Books to Read in a Lifetime, and has been translated into more than 25 languages. 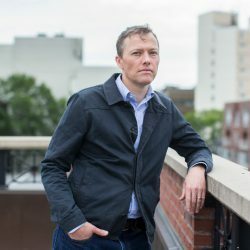 Skloot was named One of Five Surprising Leaders of 2010 by The Washington Post. The Immortal Life of Henrietta Lacks was also made into an HBO film produced by Oprah Winfrey and Alan Ball. Rebecca Skloot has written more than 200 feature articles, personal essays, book reviews, and news stories for The New York Times Magazine, O, The Oprah Magazine, Discover, Columbia Journalism Review, Seed, New York Magazine, Slate, Popular Science, The Chicago Tribune, and other publications. Her work has been anthologized in several collections, including Best Food Writing and Best Creative Nonfiction. 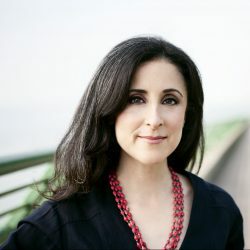 She served as co-editor of The Best American Science Writing 2011 and has worked as a correspondent for NPR’s Radiolab and PBS’s Nova ScienceNOW. Rebecca Skloot has a BS in biological sciences and a MFA in creative nonfiction. She has taught creative writing and science journalism at the University of Memphis, the University of Pittsburgh, and New York University. She is the founder and president of the Henrietta Lacks Foundation, which strives to provide financial assistance to needy individuals who have made important contributions to scientific research without their knowledge or consent. Skloot remains in close contact with the Lacks family. She is currently at work on a book about the relationship between humans and animals. 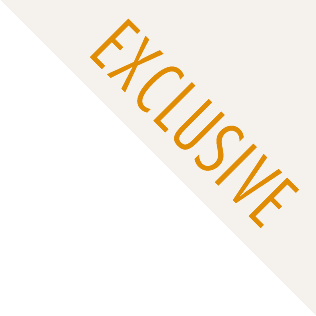 For more information on Rebecca Skloot, please visit rebeccaskloot.com. For more information about the Lacks family and where they are today, please visit lacksfamily.com. 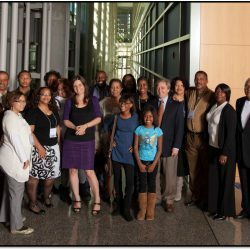 To learn more about the Henrietta Lacks Foundation, please visit henriettalacksfoundation.org. Skloot narrates the science lucidly, tracks the racial politics of medicine thoughtfully, and tells the Lacks family’s often painful history with grace … Science writing is often just about “the facts.” Skloot’s book, her first, is far deeper, braver and more wonderful … Made my hair stand on end. The perfect gateway to the wider world of modern science in all its variety and wonder. The writing is engaging and perfectly suited to readers of any interest level…. The Best American Science Writing 2011 provides a brilliantly brief glimpse into that fascinating world.